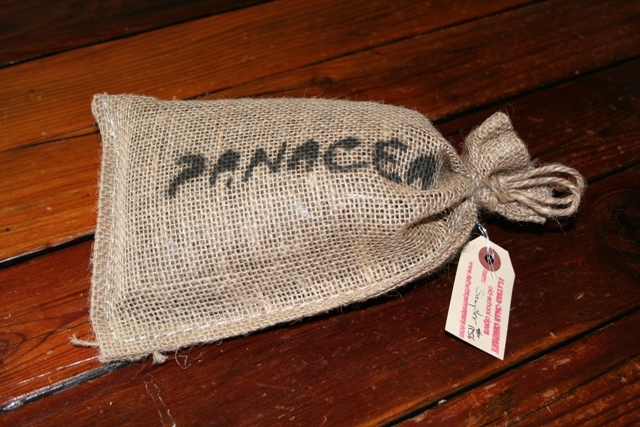 PANACEA Red 760. 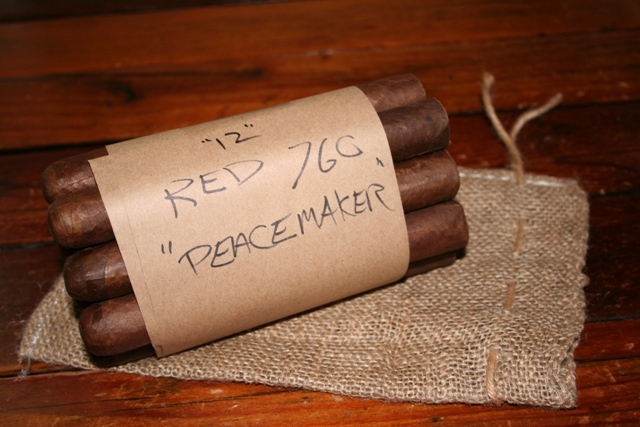 We like to call this cigar "The Peace Maker". The 760 is the same blend as our classic Red label Habano, but BIGGER. Our biggest size to date...a 7 inch cigar, with a 60 ring. The Patriarch of the Grande line. A Brazilian maduro wrapper and Habano binder surround a blend of: Seco Cubano, Ligero Piloto Cubano, Ligero Olor Dominicano, and Ligero Nicaragua. Like our PANACEA Black Maduro -this cigar is smooth and balanced. The difference is in the taste and strength. PANACEA Red has all the nutty, spicy, and sweet flavors of the black, but in a bolder body and pallet. If you like a strong cigar but insist it be balanced, this cigar will become your favorite. Also, you'll need to budget some extra time for the 760. Why is it called the Peace Maker? Send one to a friend (or more appropriately; adversary) and see what happens. This is a cigar that will be written about (I hope) for years to come. We sure had a blast putting the whole thing together.